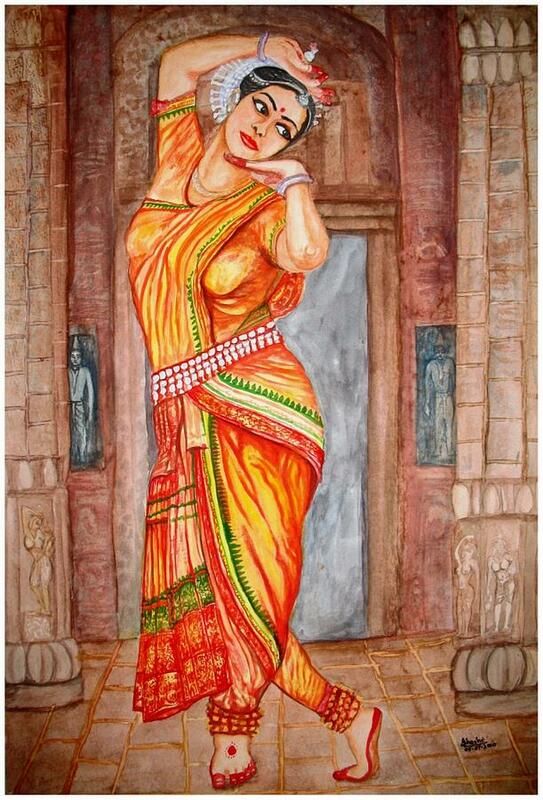 The Dance Of India is a painting by Shashikanta Parida which was uploaded on July 15th, 2010. Odissi is one of the eight classical dance forms of India. It originates from the state of Orissa[Odisha], in eastern India.